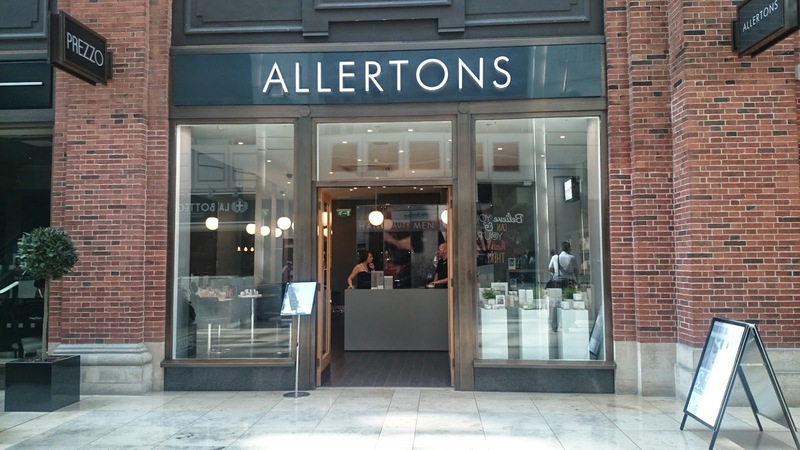 I'm sure if you follow me on twitter or if you are from Leeds you may have seen Allertons being tweeted or mentioned of late. They are a salon who have been opened just about 2 months in the Light shopping centre in Leeds city centre. They do hair, makeup, waxing, manicures-the lot! 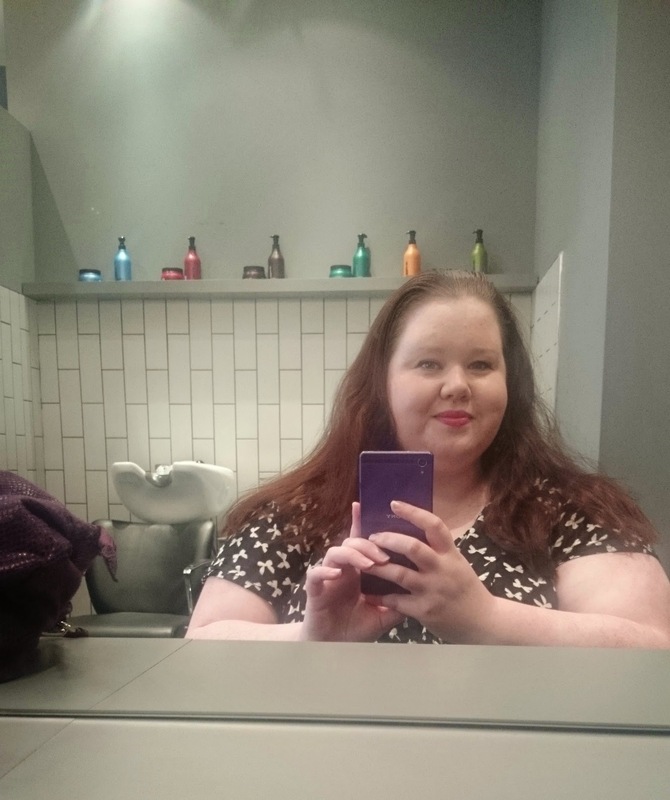 I have been in dire need of a haircut for months now so after meeting some of the girls at the Blog Yorkshire event and being informed about a great offer they had through Rock Pamper Scissors, I decided to bite the bullet and go. 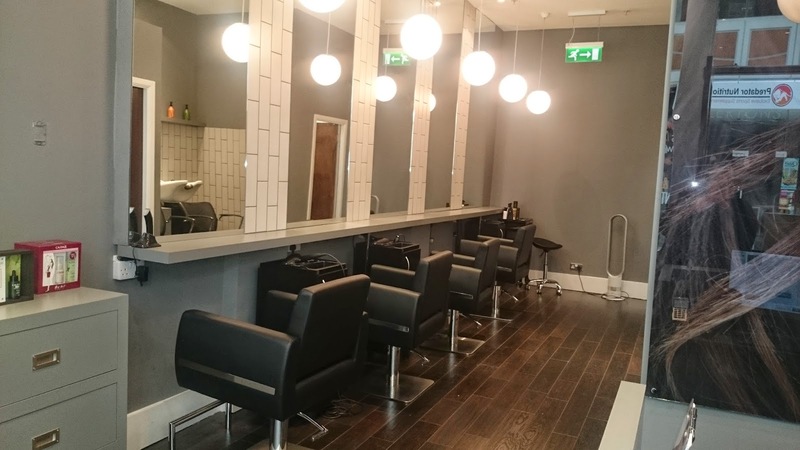 The salon is a lovely modern, sleek salon with great displays. Because of my ample arse, I get worried about chairs being uncomfortable but this wasn't an issue at all. Upon Arrival I was greeted by name and introduced to my stylist. 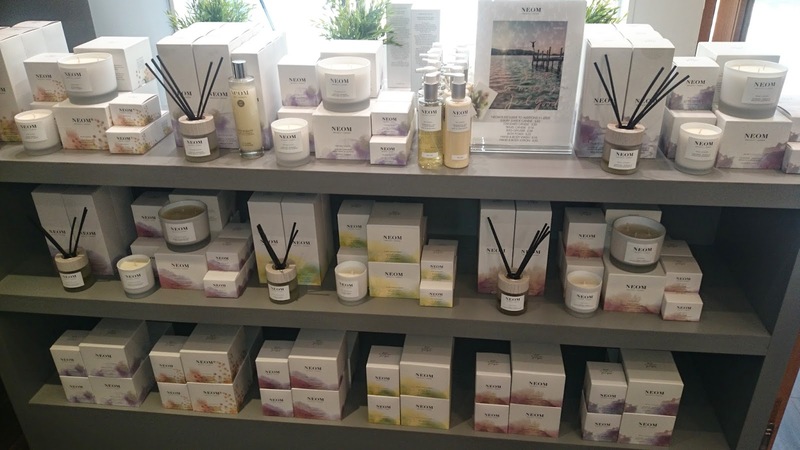 I was also introduced to the array of products they had on offer (not in a pushy way) like the gorgeous Neom Candles, beautiful Paul and Joe Makeup and the full range from Caudalie. Then it was time for Lauren my stylist to work her magic. 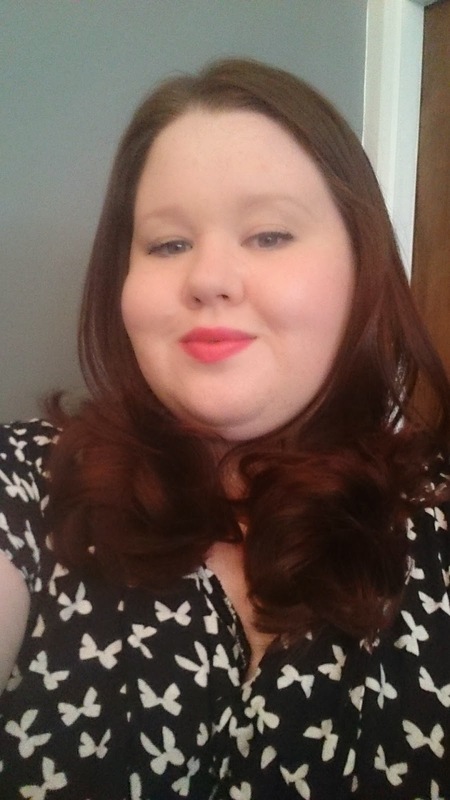 My hair looked so shiny, healthy and bouncy afterwards. I was very impressed. 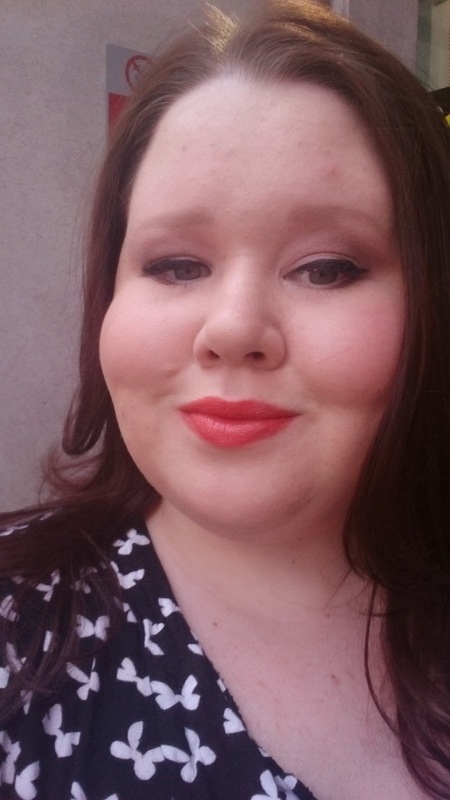 After my hair was finished and I had sufficient compliments from the lovely staff, I was treated to a mini makeover by the resident MUA. She used some gorgeous Caudalie stuff to remove my makeup and Paul and Joe makeup to give me a natural smokey eye, a winged liner and a redish lip. I'll be going back soon to pick up the blush. So that was me done. I was well and truely pampered. 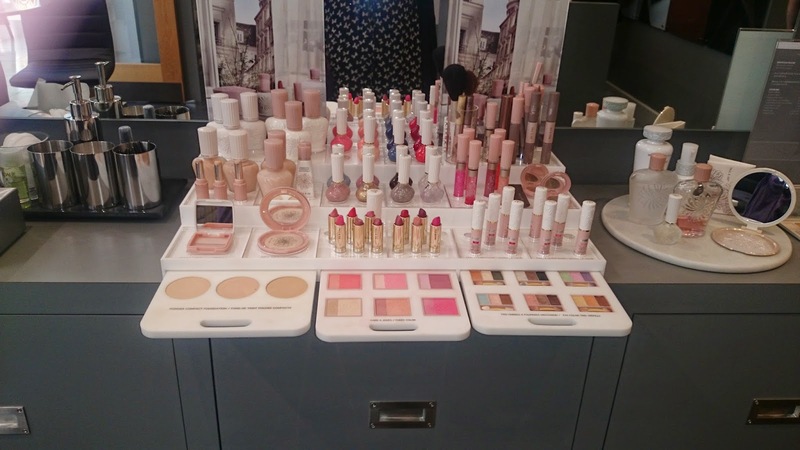 The people were lovely and the products used were really good quality and high end. I will definitely go back. Have you tried them yet? What is your favourite part of going to the hairdresser? 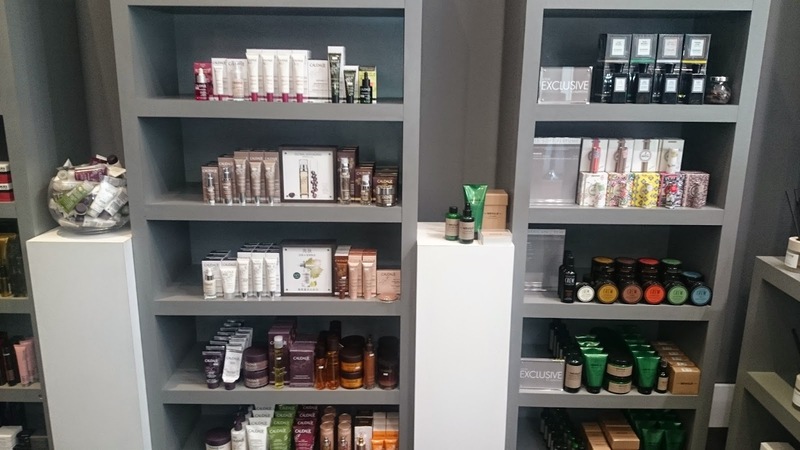 Thanks for reading-I'll leave you with some pics of the stuff you can buy in the salon.